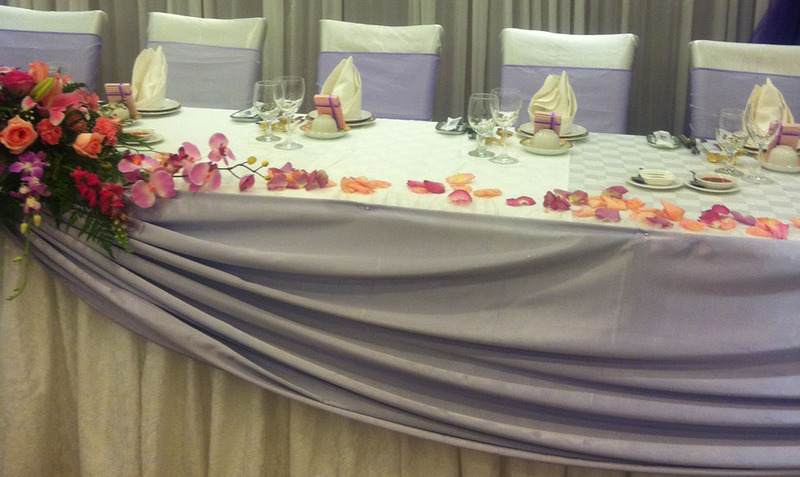 Shunfeng Restaurants is synonymous with Celebrations! 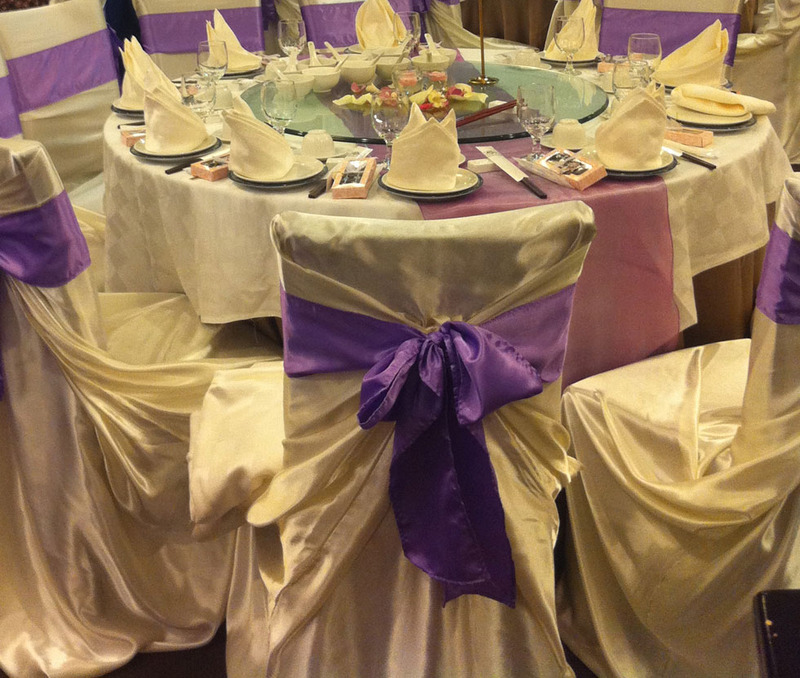 Birthdays, baby showers, corporate functions, we are here to provide you with a memorable dining experience. 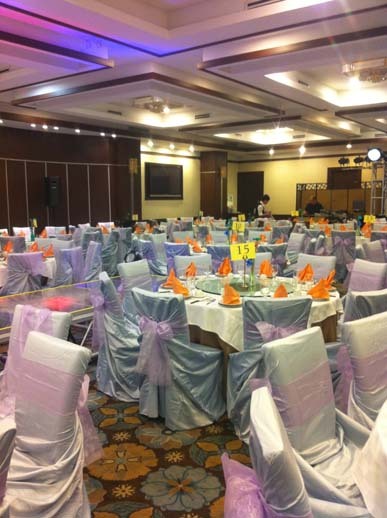 We have many pre-set banquet menus to fit your budget or we can customize a menu of your favourite choices. 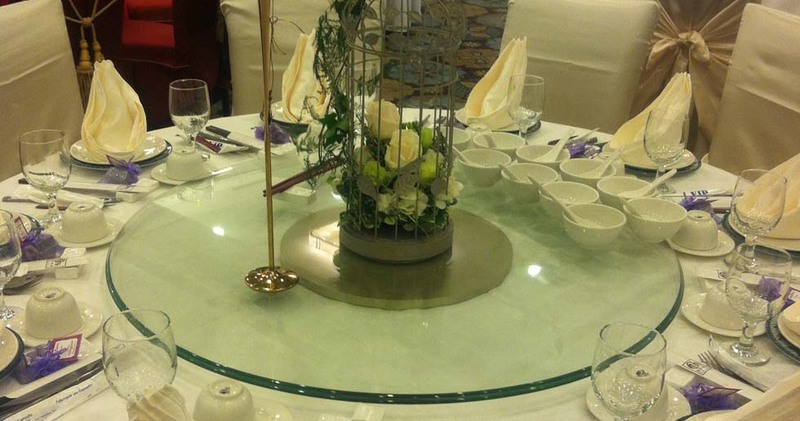 Our restaurant's dining area and private rooms can be configured in various sizes to accommodate your needs. 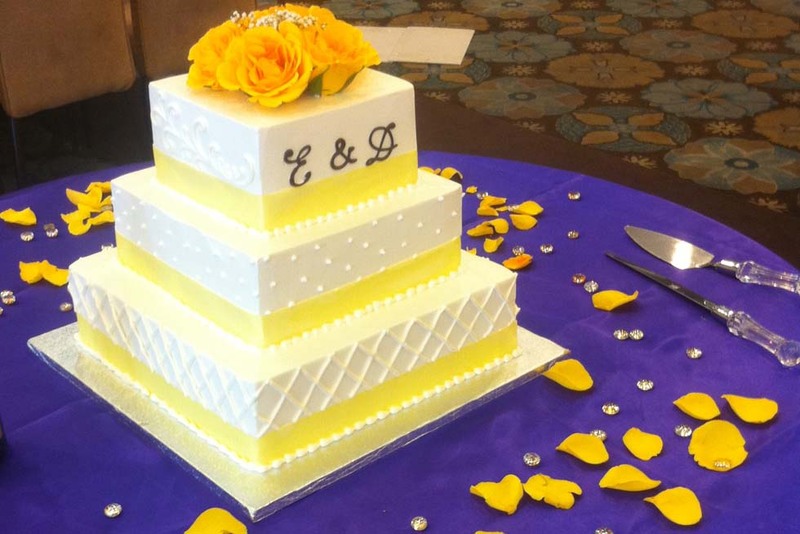 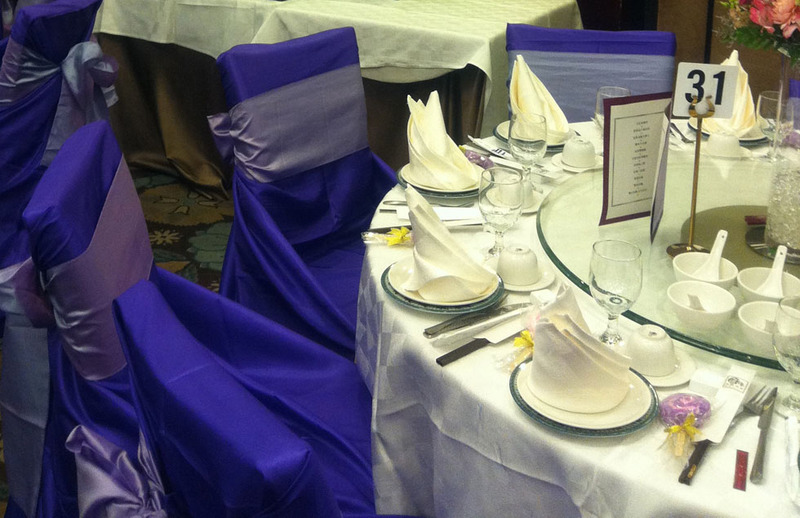 Contact us at one of our locations; we look forward to discussing your banquet requirements.